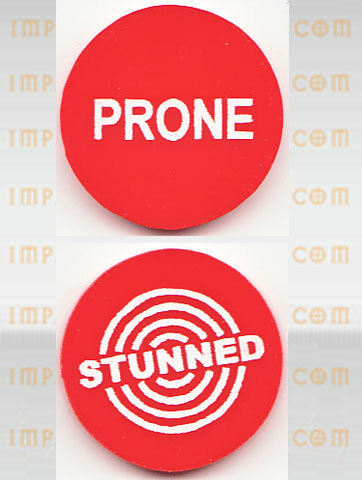 This is a customized token made for Impact! 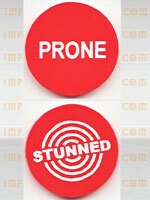 It is a two side circle with the word Prone on one side and Stunned on the other. The words come etched into the token and can be filled with your choice of colour just by using a crayon (I used white for the tokens in the picture). Each token is 3mm thick is is 20mm in diameter. 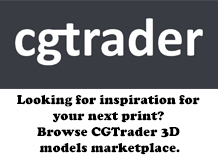 These are excellent high quality tokens to help you keep track of the current gaming status of your figures.